Partnership with African Parks to set up a Smart Parks solution in Liwonde National Park, Malawi. Read more: Smart Park Liwonde. 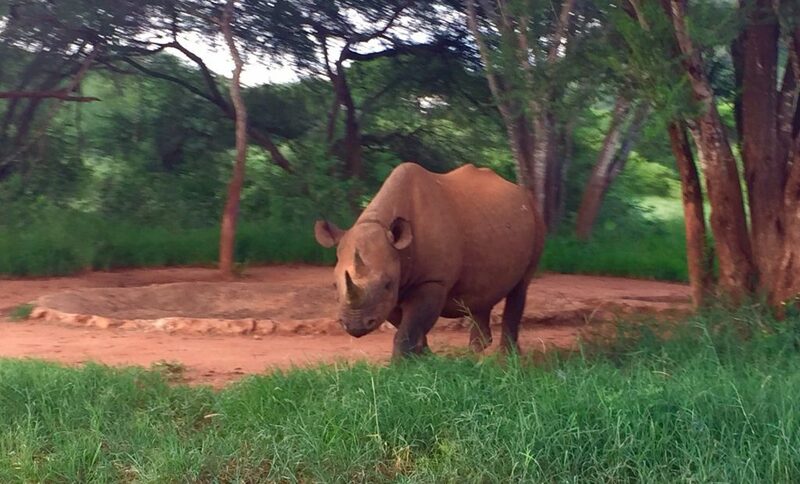 Partnership with Frankfurt Zoological Society to set up a Smart Parks solution in Serengeti National Park, Tanzania. Read more: Smart Park Serengeti. As the winner of the first Human Wildlife Tech Challenge we were awarded with an amount of $35,000 to field test our proposal in India in 2018. 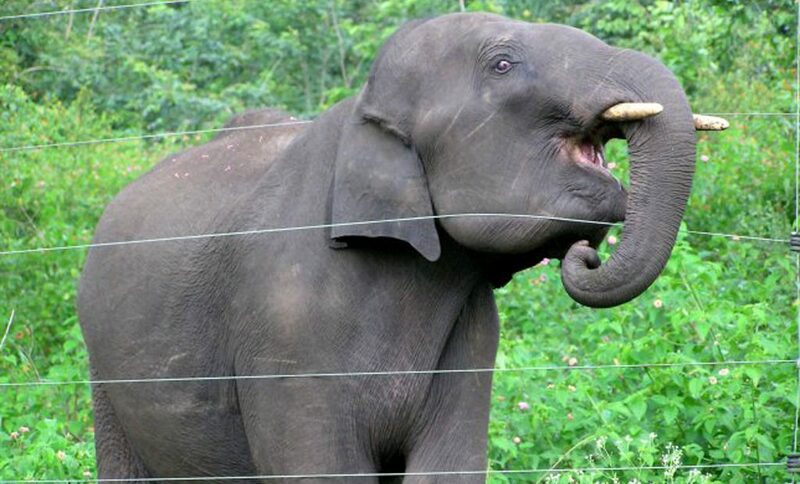 Read more: Smart Elephant Protection Assam. 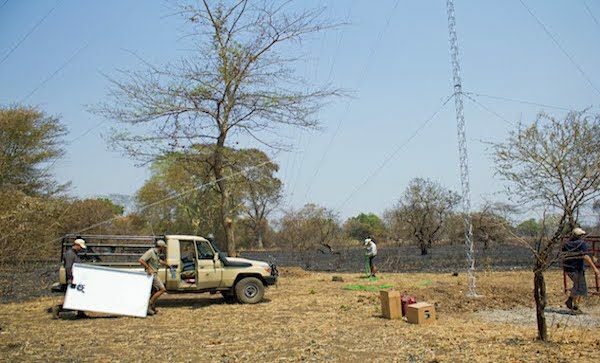 Installing a Smart Park communication, tracking and management system to protect wildlife in Akagera National Park, Rwanda. Read more: Smart Park Akagera. 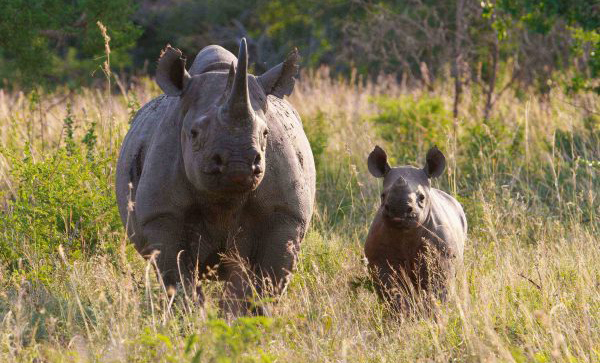 Installing a Smart Park communication, tracking and management system to protect wildlife in Mkomazi, Tanzania. Read more: Smart Park Mkomazi. Monitor the tracking chips which vets subcutaneously insert in the neck of orangutans, when first released back into the wild. 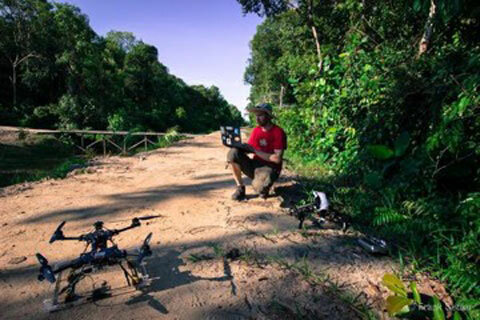 Read more: Orangutan Tracking Drone Project. 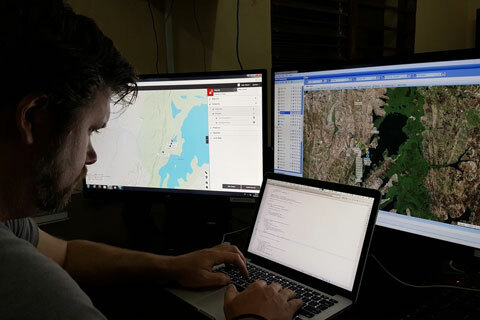 OpenDroneMap aims to enable humanitarian organisations to process UAV imagery and transfer them to other platforms and crowdsourcing projects such as OpenAerialMap, OpenStreetMap, and Missing Maps. 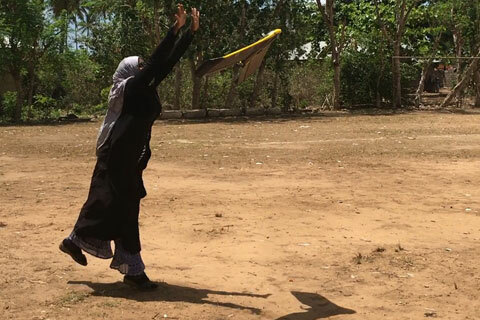 Read more: Open Drone HIF Project.